STUDIO NEWS! 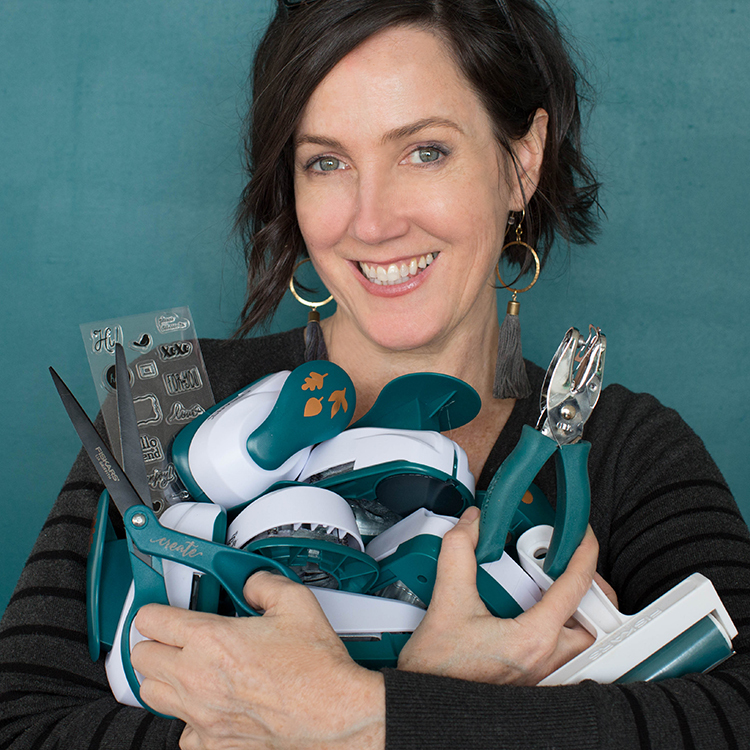 Lia Griffith Signature Fiskars Tools Available Now! The entire Lia Griffith crafting team played a huge role in the development of this line and we are so proud to offer it to our fellow crafters. Perhaps the best thing about these Fiskars tools is how well they complement our papers. They curl, twist, and cut with such ease and perfection to save you tons of time on your next project. The curling tool in particular is brand new to Fiskars and created specially by Lia to make your paper flower projects pop. Think of it as your new secret weapon! You can find a selection of tools in our shop and at various retailers. The full collection is available in JoAnn stores and online. Lia Griffith Signature for Fiskars Available at These Joann Stores! I made some envelopes of various sizes using the envelope maker but all of them came out asymetrical. Can someone tell me where I have gone wrong? Oh no, Connie! We are so sorry that you have had an issues. JoAnna’s should be able to refund your money, or the Fiskars warranty team should be able to help you. You can file a claim on their website, email them at Warranty@Fiskars.com, or give them a call at (866) 348-5661 x1. Filing a claim online would be the fastest route to go. We’ll let our contact there know, too. I got the hydrangea punch from Joann a month or so ago.. it was defective so I contacted Fiskars and they said the item was discontinued? Weird! I thought this just came out! No, it hasn’t been discontinued! How bizarre– maybe they misunderstood you? Can you use crepe paper with the punches? I can’t say for sure since we haven’t made any projects with punches, but it may work if the punch is sharp enough! Where can I find the size of each punch? Hi, I purchased the curling tool. Is there a video to show me how to use it? How can i get the Curling tool? And what do i use until i get one? It’s available online at JoAnn.com: click here! You can also call your local JoAnn to see if they have it in stock so you could pick it up in store. So sad. Sold out online and the store in Massachusetts listed in your PDF (Natick, MA) had no idea what I was talking about and doesn’t have them either on their shelves or in any inventory. Was really looking forward to the paper curling tool to save my thumbs from the scissors’ curling. Guess I’ll have to wait until June when you sell them. I’m so sorry to hear this 🙁 This was the list we were given so that’s surprising. We’ve let our contact at Joann and Fiskars know so hopefully they can restock online quickly! Any idea if they will be available in the UK at some point? We sure hope so, Gail! Ask your local craft store (or other shop where other Fiskars tools are sold) if they have plans to sell there. Awesome! I recalled seeing some flower templates there as well when you went live from an exhibit you were doing a live feed from and showing us the collab. I didn’t see it on the JoAnn site. :(. Will it be coming out at a later date?